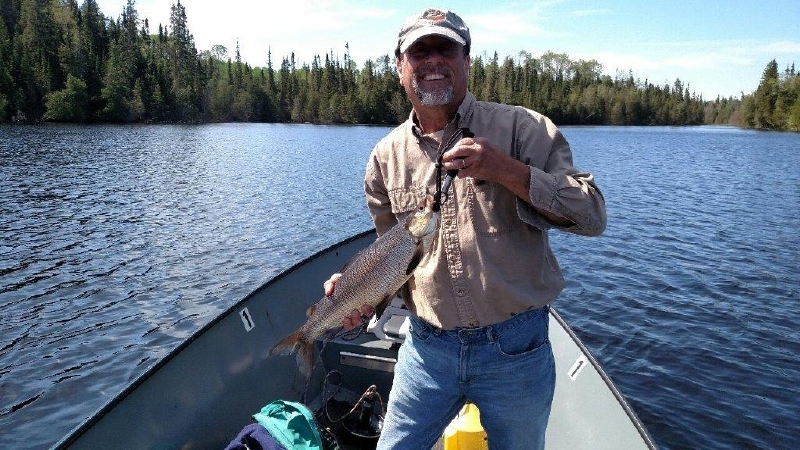 Although Five Mile Lake and Goldie Lake are not known for their Whitefish fishing, they are caught regularly throughout the season. 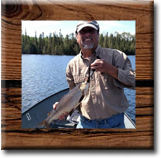 Spring and fall provide the best opportunity as they are in the shallow water and will hit any of the traditional Walleye baits and lures. Summer provides a tougher test as they are suspended in the deeper water and their diet becomes much more selective. Swedish Pimples, small black and silver Rapala's and a small hook tipped with a waxworm works best this time of year. 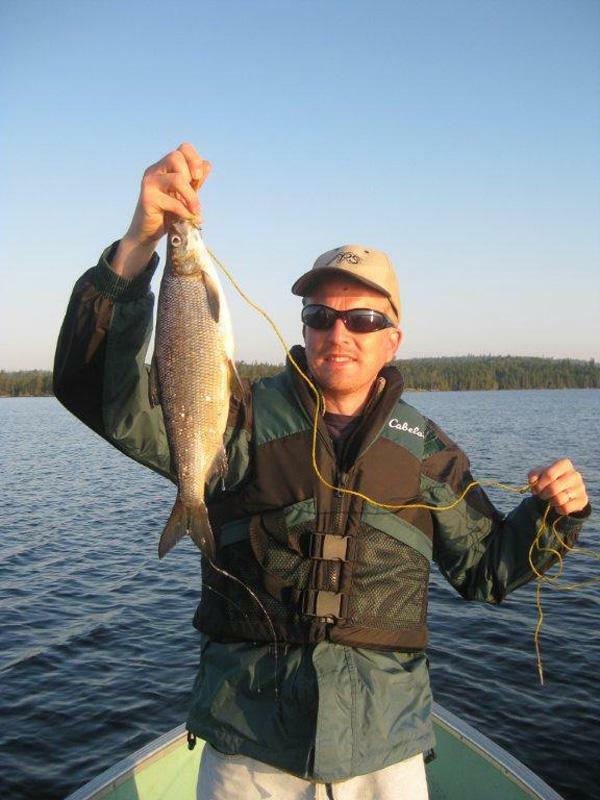 Whitefish are not only fun to catch, but taste great. 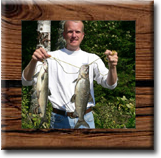 Most people smoke Whitefish, along with other popular methods such as poached, broiled and pan fried. 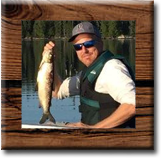 Limit: Zone 10 (Five Mile Lake) 12 Whitefish with a sport license. 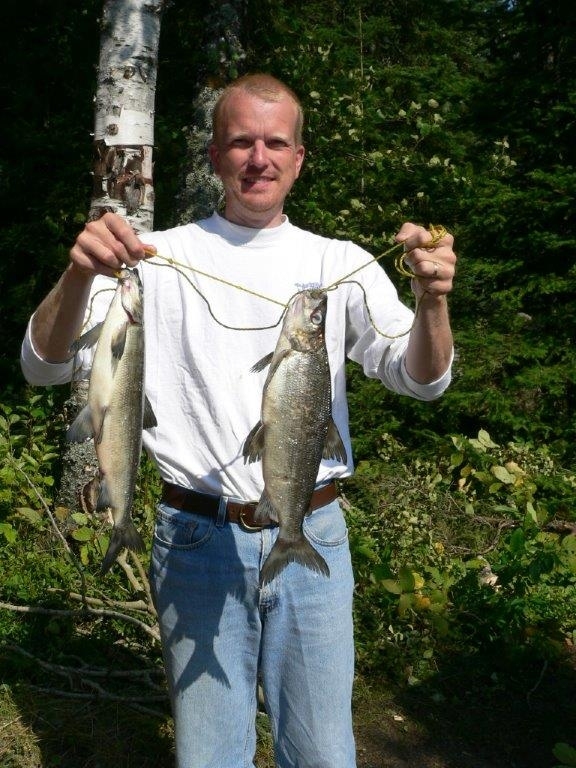 6 Whitefish with a conservation license. 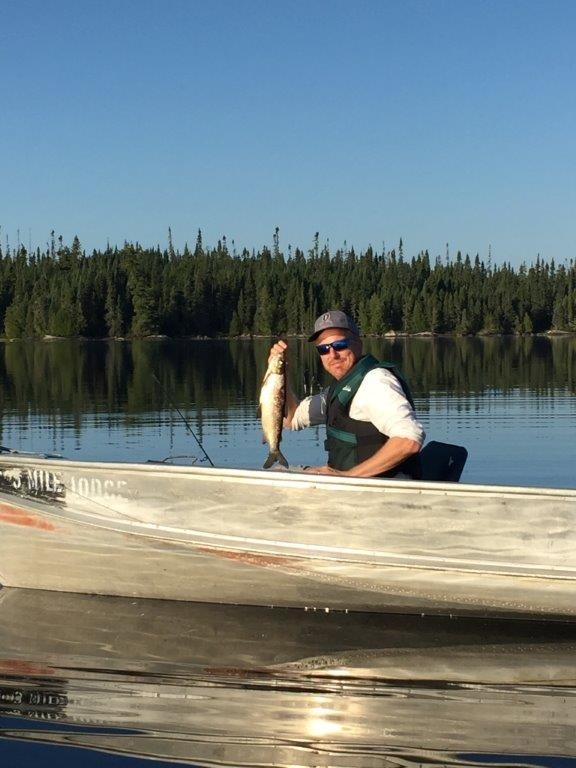 Limit: Zone 7 (Goldie Lake) 25 Whitefish with a sport license. 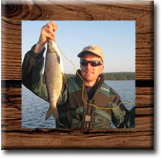 12 Whitefish with a conservation license.